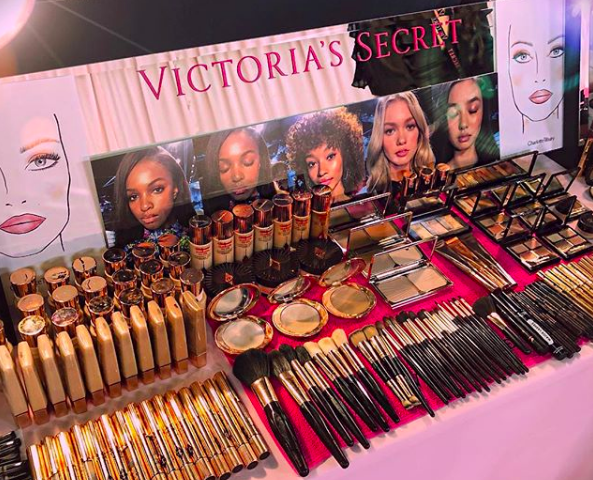 The Victoria's Secret Fashion Show was filmed last week and I was completely obsessed with the makeup. 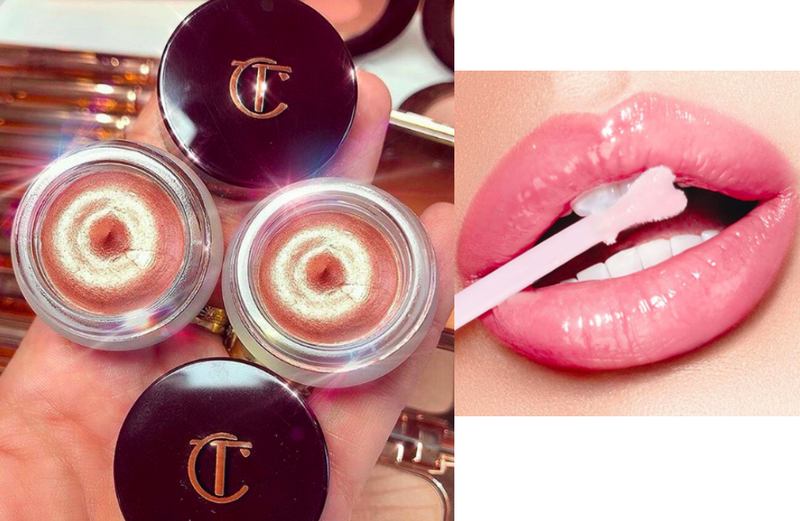 They chose to use makeup artist Charlotte Tilbury and her products to create an angelic makeup look. 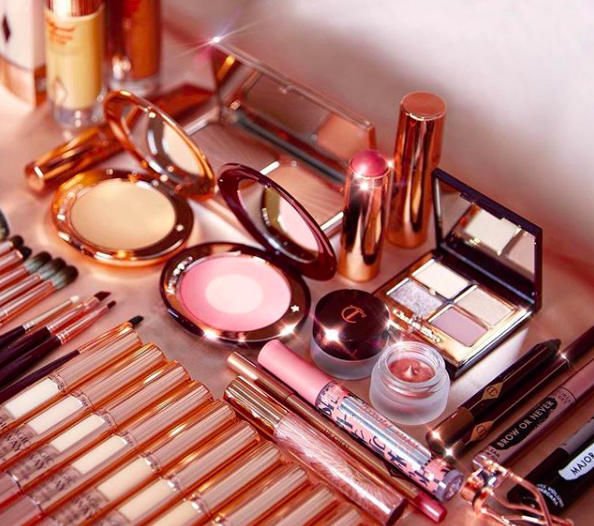 The pink ladies are huge fans of Charlotte and can really vouch for the quality of her products and we really do love every thing in her line! The look consisted of glowing skin, her signature cat eye, and glossy lips. 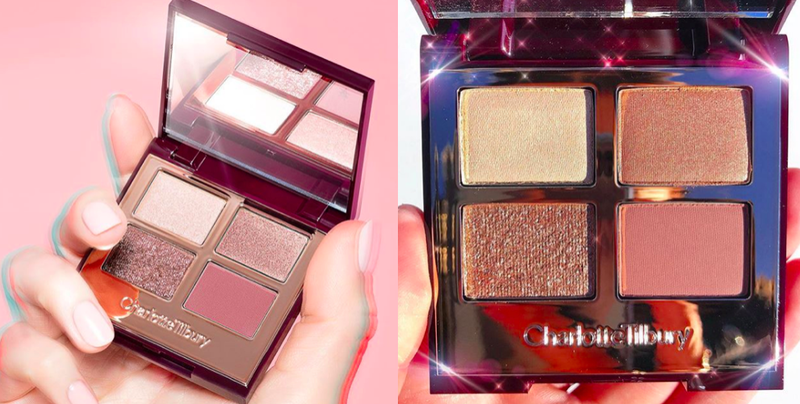 She brought back some limited edition products to create the look such as the Exagger-eyes eyeshadow quad and rose gold eyes-to-mesmerise pot. EYES: Victoria's Secret Major Lashes Full Volume Mascara, Charlotte's Bigger Brighter Eyes Palette in Exager-Eyes, Eyes to Mesmerise in Rose Gold, The Classic Eyeliner Pencil in Sofia, Colour Chameleon pencil in Amber Haze, Brow Lift, Victoria's Secret Brow or Never Eyebrow Gel. The official runway show airs on December 2nd!